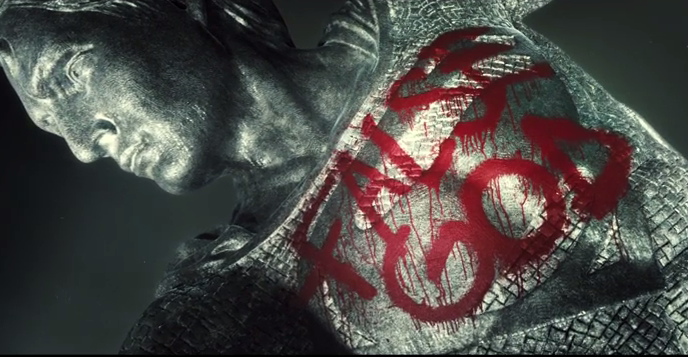 Watch the official trailer for ‪Batman v Superman‬: Dawn of Justice. 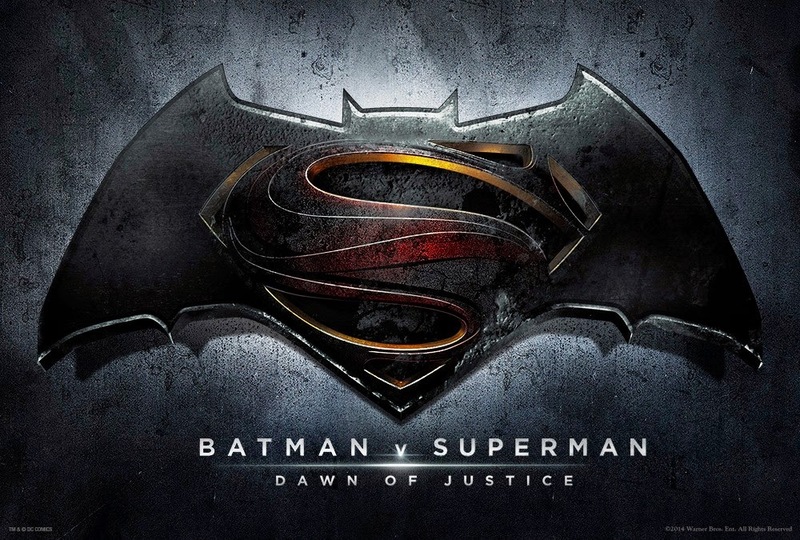 After a poor-quality recording of a South American test screening of Zack Snyder's Batman v Superman teaser found its way onto the internet, Warner Bros and the director decided to release an official HD version ahead of its planned IMAX event screenings. The IMAX screenings will continue as Snyder addressed on his twitter account but attendees will be privy to additional footage and something else he calls "swag." The official version is much clearer with a lot more detail to be found. It still features numerous voiceovers from as far as we could tell came from Alfred, Lex Luthor and Holly Hunter's character. We also get a clearer look at a defaced Superman statue, an intense Bruce Wayne, some random artillery fire and of course the staredown between Batman and Superman. "Tell me something. Do you Bleed? You will!"